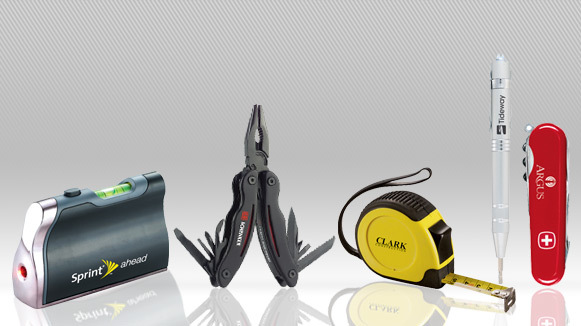 Imprinted Flashlights, engraved knives, and custom promotional tools make great gifts to longtime customers, optimal rewards for hard-working employees, and ideal giveaways to prospects. In addition, items like lighters, screwdrivers, and tape measures are the type of promotional products that your customers will use again and again. You’ll find a selection of small-scale custom tools, such as promotional screwdrivers, that are popular for fixing smaller items. Some promotional screwdrivers include Phillips head, flatheads, and hex heads for added versatility. These can easily fit into a pocket or purse, desk or glove compartment. Promotional knives make great corporate gifts. Promotional tool kits and multi-function tools are great for events, incentive programs, or corporate gifts. 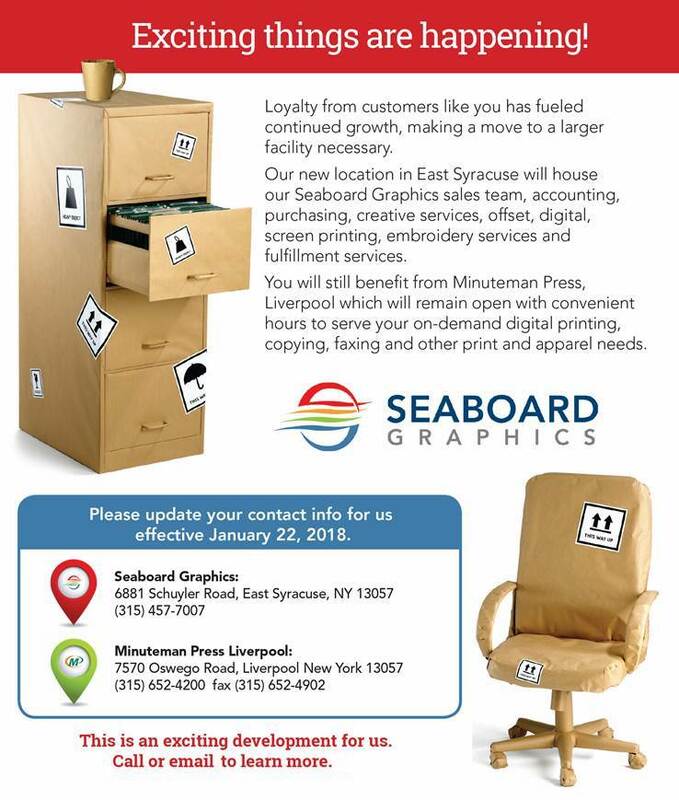 Seaboard Graphics offers a variety of kits with five different tools all the way up to a 123-piece kit. Promo tool kits and tool sets are always well received as gifts. If you’d like to give tools and knives as a special incentive gift for employees or customers, let Seaboard Graphics help you. Just give us a call today at 800-721-1663 or fill out this convenient online form, and we’ll be happy to assist you.